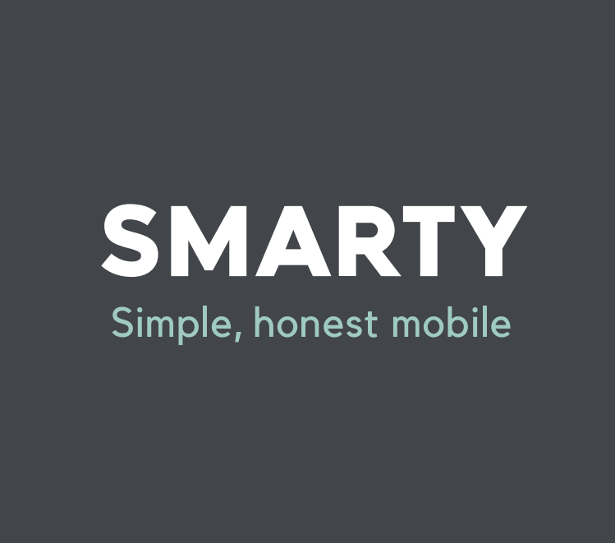 SMARTY is all about simple, honest mobile. Launched in August 2017, we’ve since grown to become a much-loved and competitive network in the UK – we’re chuffed to currently be the highest-rated UK network on Trustpilot. According to research by uSwitch, data waste is a big problem in the UK. Thanks to our unique policy of giving credit on unused data, we’ve already saved our customers almost £800,000 on data that would’ve otherwise gone to waste. 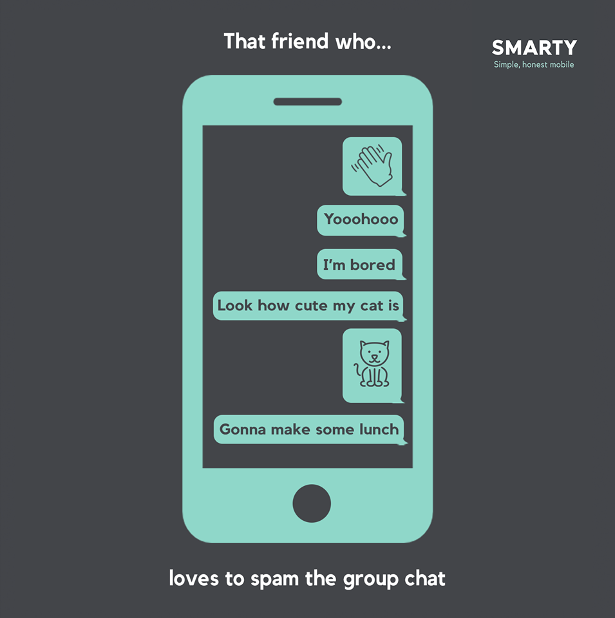 With plans start from as little as £7.50 per month, including unlimited texts and calls, SMARTY is perfect for families, students, or those on a budget. 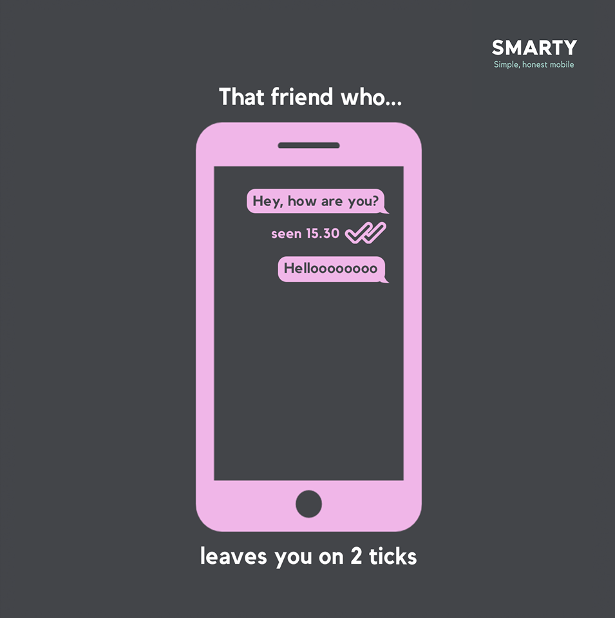 SMARTY is owned by Three and uses Three’s network. 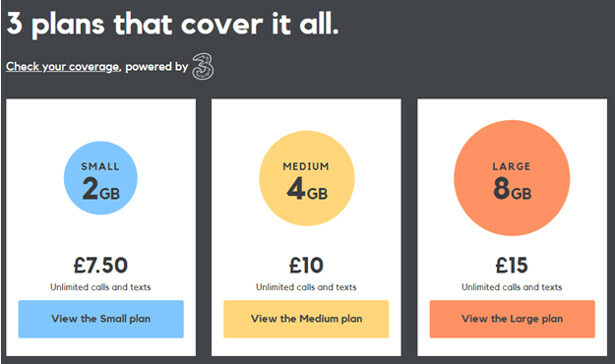 How the average SMARTY customer sizes up to the average UK mobile contract holder. 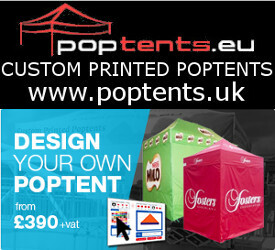 SMARTY customers save an £246 per year compared to the average UK contract holder. In terms of data waste, the difference is huge. On average, Brits are wasting 3.4GB per month – amounting to 143 million GBs nationally. 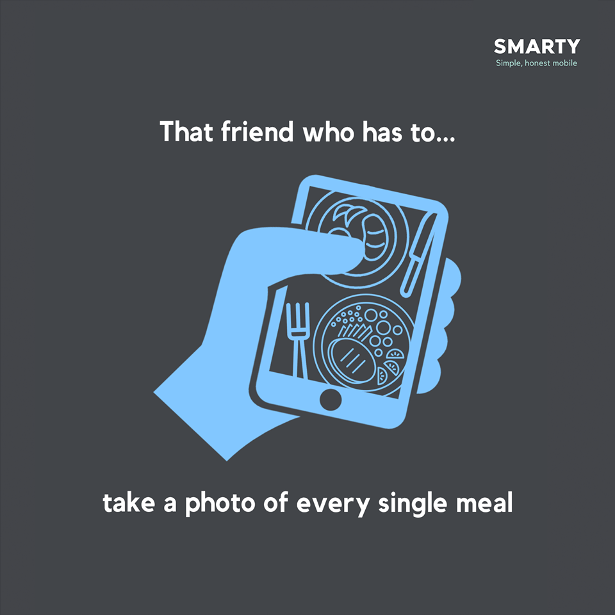 That’s over £178 million Britons could be getting back each month (or £51 each per year) if measured by SMARTY’s price per GB. Why so much waste? 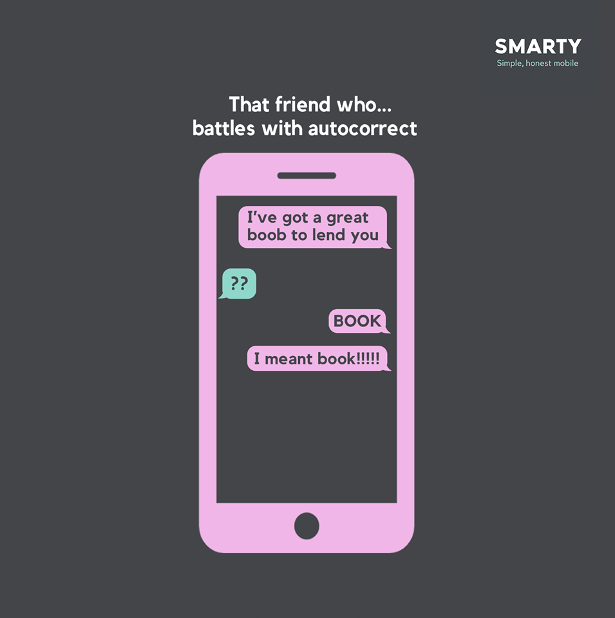 According to uSwitch, much of it is down to confusion about how much data people have while trying to avoid “bill shock” – limiting internet use, sticking to wifi only, or even turning phones off. 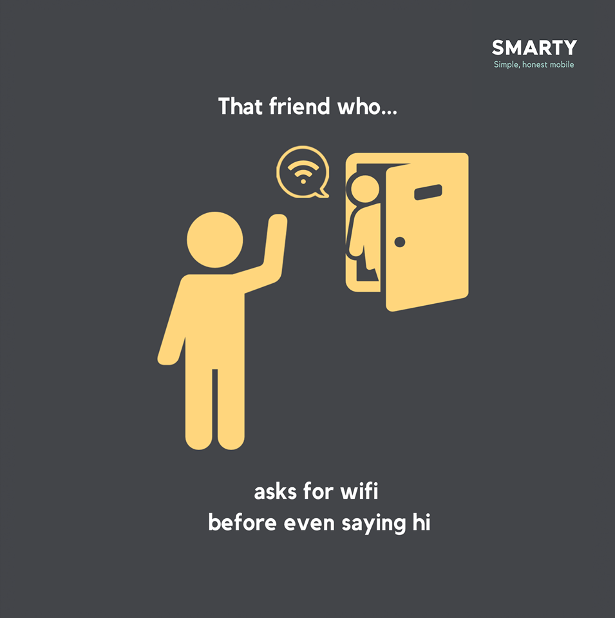 Thanks to SMARTY’s discount on unused data and standard data caps, our customers never have to worry about under or overusing their data. *Note that average UK figures include contracts that come with a handset as well as SIM-only contracts. However, according to HandsetExpert.com, customers are wasting an average of £92 a year on smartphone contracts when they’d be better off buying a handset outright and pairing it with a SIM-only tariff.